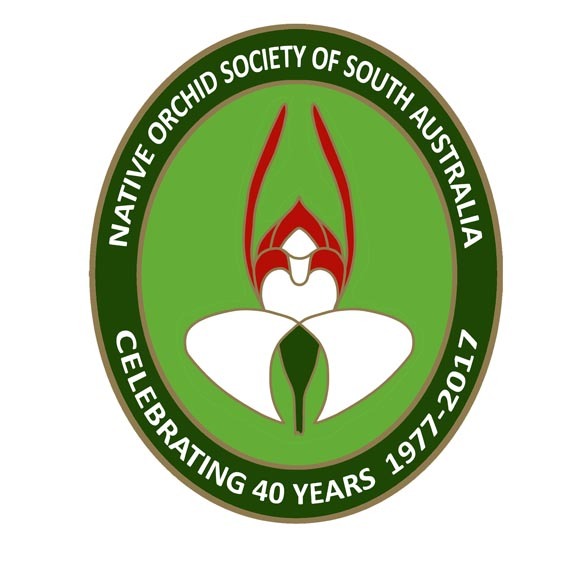 The first competition for the year followed a wet orchid theme with three of the orchids being South Australian swamp orchids and the fourth from Western Australia; though not a swamp dweller, it grows in shallow moist soil. The outstanding winner was Claire Chesson’s Cryptostylis subulata, followed by Robert Lawrence’s Spiranthes alticola, Rosalie Lawrence’s Pterostylis falcata and Pauline Meyer’s Thelymitra villosa. 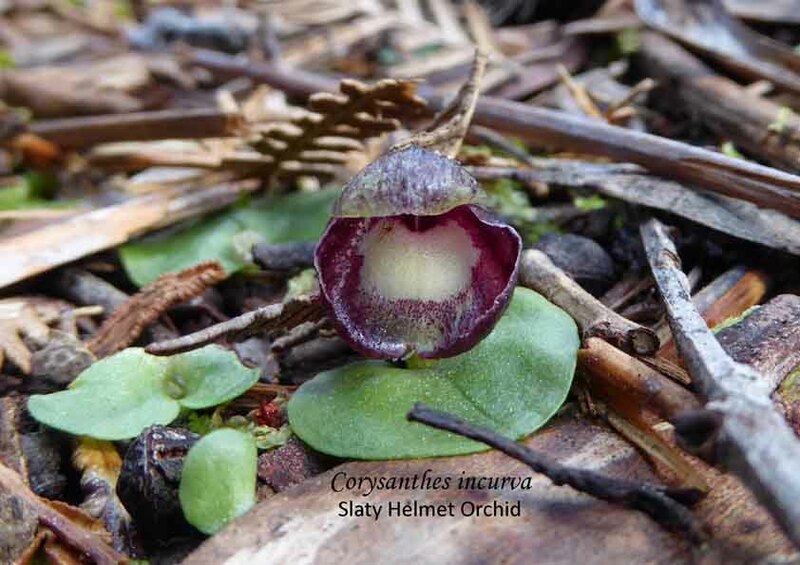 Known to South Australian’s as the Moose Orchid, elsewhere it is either Large Tongue Orchid or Cow Orchid. This tall (40 to 110 cms) evergreen orchid is common in the eastern states where it is commonly found in damp areas as well as swamps. but in South Australia it is limited to swamps and is rated as endangered. Leo Davis makes some interesting observations about the structure of this flower in his article Upside Upside Down which is well worth reading (https://nossa.org.au/2017/03/03/upside-upsisdedown/). Whilst not an easy orchid to grow it has been cultivated although seed set has not always occurred. Helen Richards, an experienced Victorian terrestrial orchid grower, shared in an email how she grows them. This entry was posted in Growing Terrestrials, Monthly photo competition and tagged Cryptostylis subulata, Custard Orchid, Growing Terrestrials, Growing Terrrestrial Orchids, Ladies Tresses, Moose Orchid, Native Orchids, Orchid Photographs, orchids, Photographing orchids, photography, Sickle Greenhood, South Australia, Spiranthes alticola, Swamp Spiral Orchids, terrestrial, Thelymitra villosa, Western Australia, Wild Orchid. Bookmark the permalink. ← Q&A: How do I deal with mould in my orchid flasks?